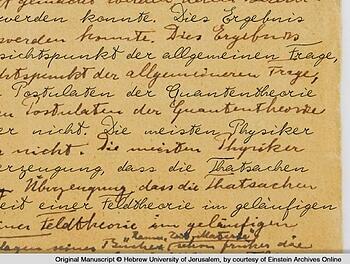 Albert Einstein's handwriting turned into a font that you can use today! Here is an example of the original writing with a digital font overlay courtesy of the Kickstarter Campaign. Read below to find out how you can start using it. 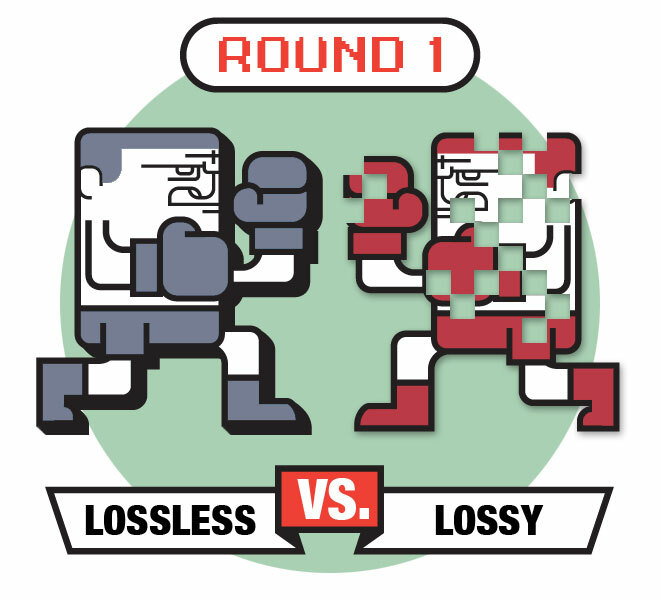 JPEG, raster files, serif fonts...What are they and when should I use them? Read on for more info to find out! There are many things you need to know to work in Graphic Design. When you are creating you might ask yourself these questions. What file type do I use? What type of font is best for this project? And more! We have the answers right here. Pantone introduces it's color of the year for 2015! Pantone, self-described as the world-renowned authority on color, predicts which hue will be the hottest trend in the upcoming year. Marsala was officially announced as the official color of 2015. Characterized as ‘naturally robust and earthy’, Marsala will be used in everything from home furnishings to clothing and cosmetics to graphic design. 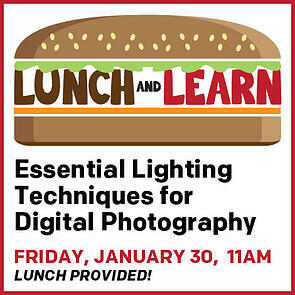 Join us for our next Graphic Design Lunch and Learn! We found some unusual and creative packaging ideas to inspire you with your next design! 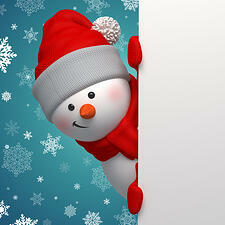 There are some extraordinary ways to display a variety of products, check them out! 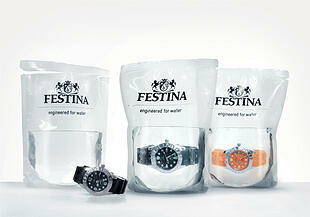 What’s a great way to show that your product is waterproof? Sell it in a bag of water, of course. This watch is sold to customers in this container to show the awesome waterproof features without any text telling you so. 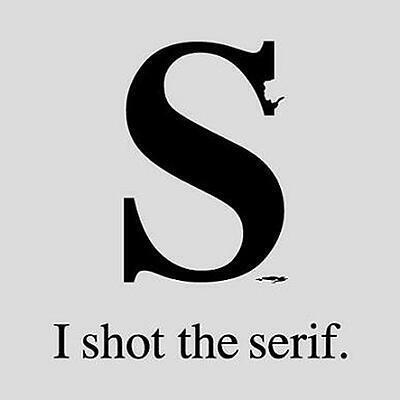 Here are some of our favorite graphic design memes we found on the interwebs. Who says design can’t be fun? Graphic design is constantly evolving - get the skills you need to become a part of the industry! Get an inside look into the world of graphic design at the upcoming Graphic Design Open House. Graphic design is the creative process that combines different art forms to generate a specific effect or meaning. Blending words, symbols, and images to create a visual representation of concepts; graphic design is a mixture of photos, illustrations, lines, shapes, color, type and texture.